To get first notice of upcoming events, join us at www.facebook.com/alexwilkiemma. You will be forever loved and remembered. The Defiance Fight Gear team has launched a campaign to show their support, and to help others show their support, for those serving, or who have served, in the U.S. Armed Forces. The campaign is in honor of the fallen, those who have made the ultimate sacrifice in the service of their country. 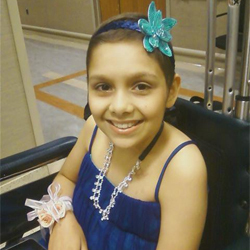 For information on this fundraiser, the causes that will benefit from it, or to purchase a shirt and support this worthy project, please visit our website, at http://www.defiancefightgear.com. April 2015: Action Martial Arts Magazine Hall of Honors - 2015, Alex Wilkie recognized for Outstanding Dedication in the Martial Arts as an Ambassador of Goodwill. April 2014: Action Martial Arts Magazine Hall of Honors - 2014, Alex Wilkie recognized as a Good Will Ambassador to the Martial Arts. 2009, 2011, 2012, 2013, & 2014 Best of Bridgewater Award, in the Mixed Martial Arts Instruction category, by the U.S. Commerce Association. October 2013: Action Martial Arts Magazine Hall of Honors - 2013, presented to Alex Wilkie for his ongoing contributions to the world of mixed martial arts. December 14, 2012: Alex Wilkie was presented with a recognition award, by the Somerset County Swat Team, for his dedication, support, and leadership in providing ongoing training to their team. At the November 19th 2011 annual IAMA (International Association of Martial Arts) Awards Ceremony, Shihan Gary Alexander presented Alex Wilkie with the "Odin - God of the Vikings" Warrior Award for his outstanding instruction and training of civilians, defense personnel, and professional cage fighters. On October 15th 2011, Alex Wilkie was inducted into New Breed Fighters' Hall of Fame and presented with a Lifetime Achievement award at their inaugural MMA Awards Ceremony. 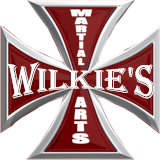 On November 17, 2007, at Shihan Gary Alexander's Hall of Fame Banquet, Alex Wilkie was presented with the "Outstanding Mixed Martial Arts Practitioner, Instructor" Award! At the 2007 Action Martial Arts Magazine's Hall of Fame Dinner in Atlantic City, New Jersey, Alex was presented with an award for his "Continuance of Excellence as an Ambassador to the Martial Arts"! Those of us that have the privilege of training with Alex already know that he is the best and we take great pride in seeing him receive these well-deserved recognition awards. Congratulations Big Al! 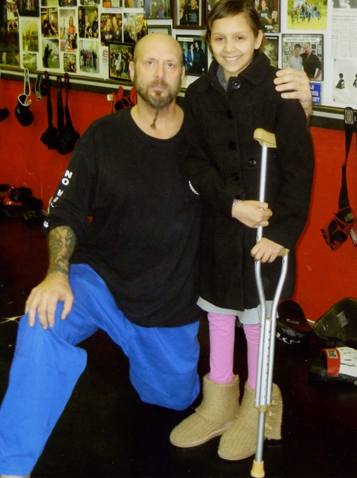 We are honored to train with you!